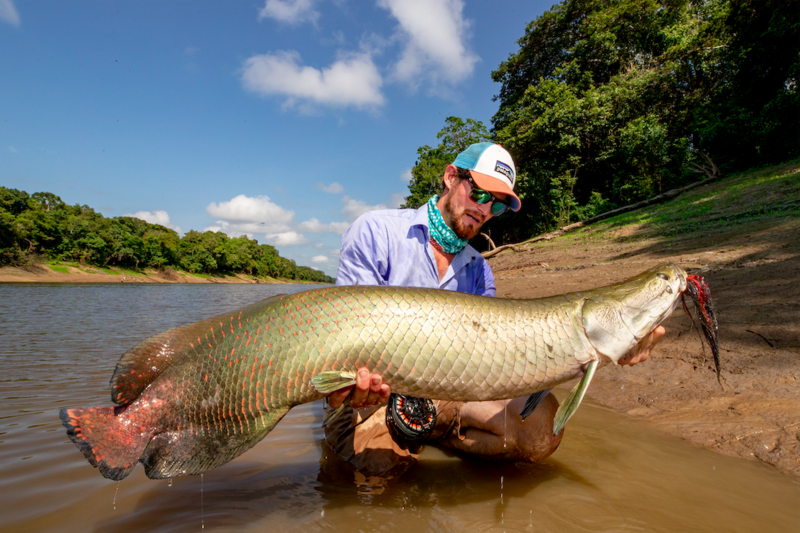 Check why Pirarucu in Mamirauá Reserve is THE place for catching numbers of Arapaima on the fly! Incredible fish, wild footage! To learn more about Pirarucu, please click here. 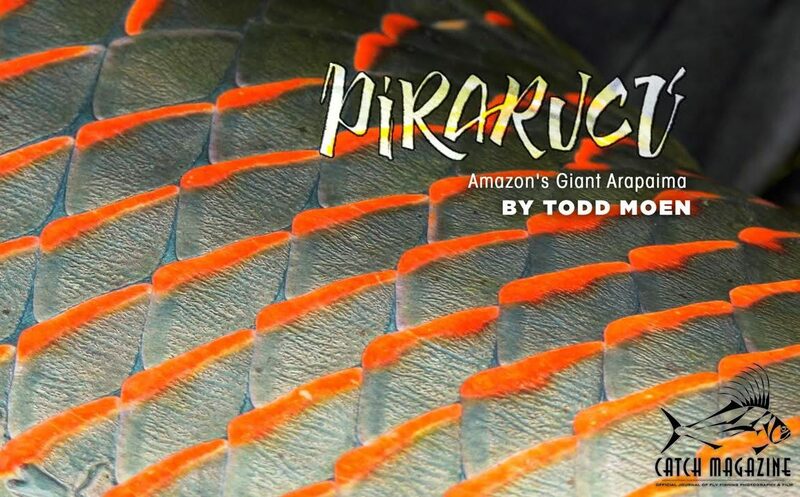 Pirarucu – Fly Fishing the Biggest Arapaima Reserve on the Planet! Pirarucú is located within the Mamirauá Reserve, about 600 km west of Manaus, a complex of lakes and channels between the Solimões River and Japurá River. Mamirauá was the first Sustainable Development Reserve in Brazil, legislated by the Government of Amazonas in 1996, and remains the largest arapaima reserve in the world. 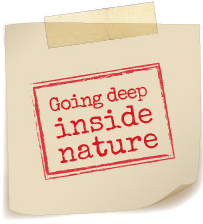 Untamed Angling, 20 years later, are opening the gates for the most wild and virgin Arapaima fishery on planet.